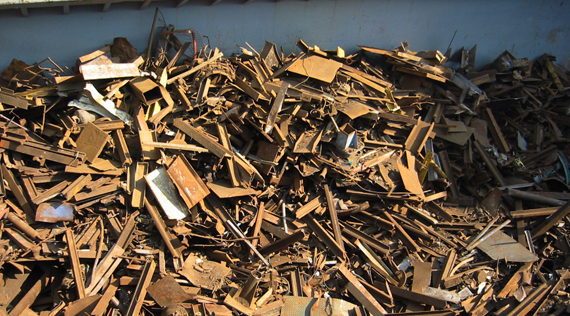 ANKARA (Scrap Monster): The Turkish ferrous scrap market edged lower on Friday, with prices of scrap cargoes slipping below $320 per mt. According to market participants, the trend is likely to remain sideways in the upcoming weeks. As per reports, EAF-based Turkish producer accepted Scandinavian origin bulk cargo containing 10,500 mt of heavy melting scrap I/II 85:15, 15,000 mt of shred, 1,500 mt of bonus and 1,500 mt of bushelling for an average price of $323.50/mt. Also, the normalized price of 80:20 would be $318 per mt. Another sale deal from Scandinavian supplier to an integrated furnace in the Iskenderun region containing 15,000 mt of 80:20 at $319.50/mt, 10,000 mt of shred at $3,124.50/mt and 3,000 mt of plate and structural was priced at $329.50. The deal is meant for shipment during February. Also, a cargo containing 27,000 mt of 80:20 at $319/mt, 7,000 mt of shred at $324/mt and 6,000 mt of bonus was sold at a price of $329/mt. The cargo, of South African origin was meant for an EAF-based producer. According to market participants, the prices are likely to remain sideways on limited demand. Sellers expect the prices to drop by $2/mt to $3/mt during next week. The prices are not expected to go up in the immediate near term, they said.